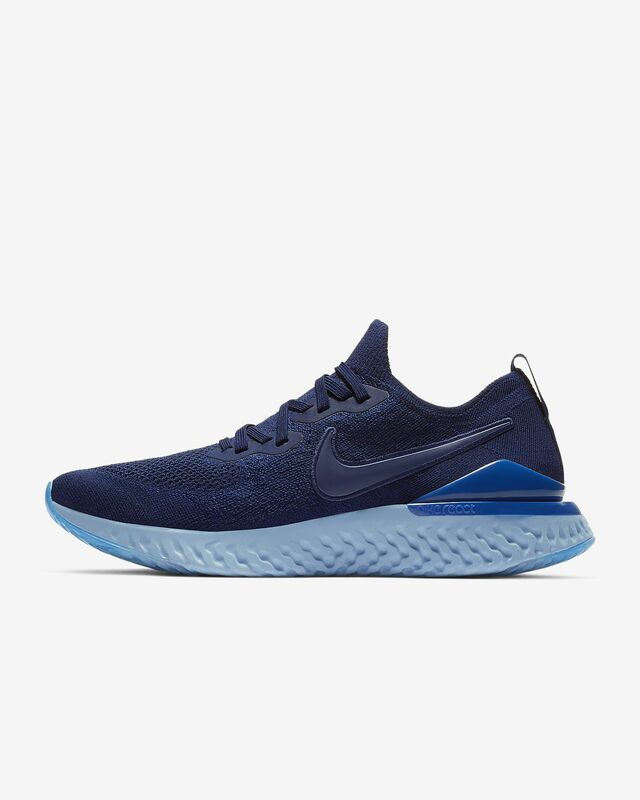 I could do with the inner rear of the soles not being so soft, but the bigger problem is that like too many Nike shoes, these things don't last. I've been walking a light-to--moderate amount in these shoes for about 10 weeks and they feel like they're 10 months old. There's precious little support in the back of the shoe, below the ankle. It was good for about a month, has gotten worse. I go back far enough that I wore the original Air Pegasus shoes, back when Nike shoes held up reasonably well. These things and too many other Nikes are over-hyped ripoffs. Any recommendations out there for show companies that don't treat their customers like dirt? These are very comfortable, bouncy, and light shoes. Perfect for working out.